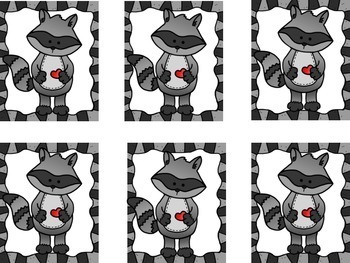 Have students spread out pieces and place the raccoon pieces by each school with the corresponding number. 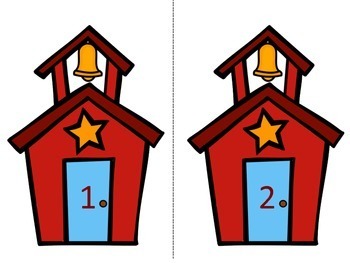 When finished, a recording sheet is provided for accountability. 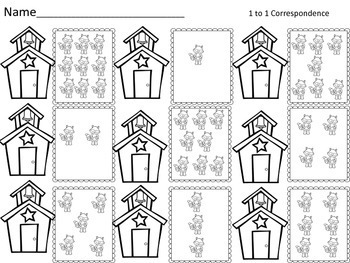 This is a great activity to help students work in their awareness of 1 to 1 correspondence. 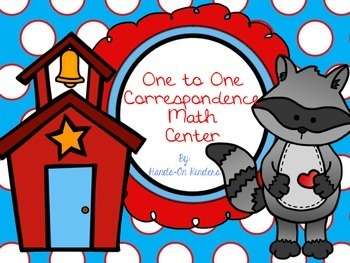 Great Math Center for the beginning of the year.